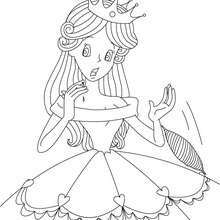 If you like challenging coloring pages, try this CINDERELLA fairy tale coloring page. 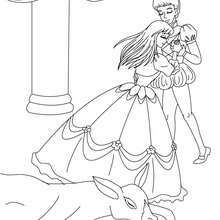 We have lots of nice printables in PERRAULT fairy tales coloring pages to make you happy. 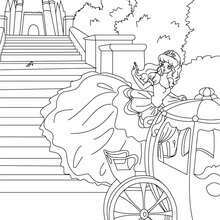 Hellokids members love this CINDERELLA fairy tale coloring page. 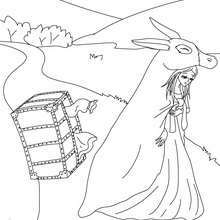 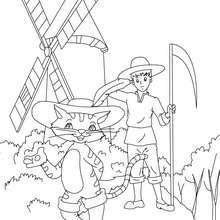 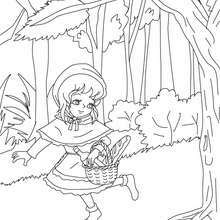 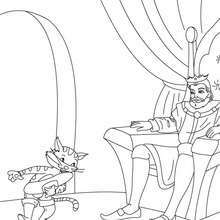 You can choose other coloring pages for kids from PERRAULT fairy tales coloring pages.